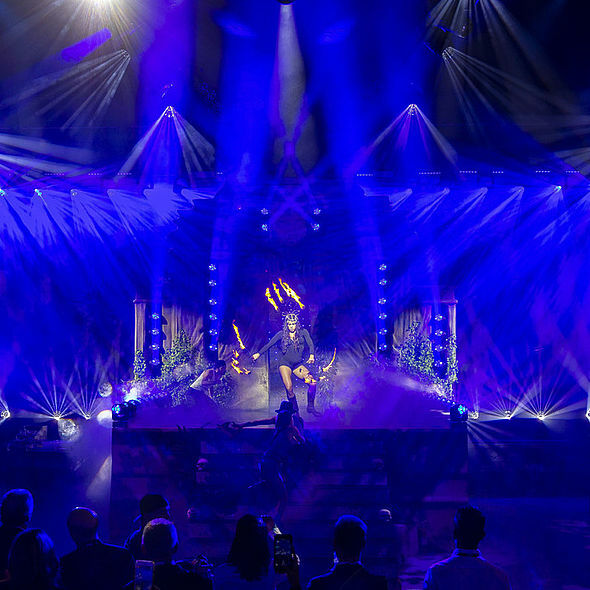 Robe presented part two of its “Lost Worlds” exhibition live show trilogy concept at LDI (Live Design International) in Las Vegas, with another jaw-dropping booth design and an edgy, hi energy 8-minute live dance extravaganza designed to illustrate its latest technologies in the context for which they have been developed. 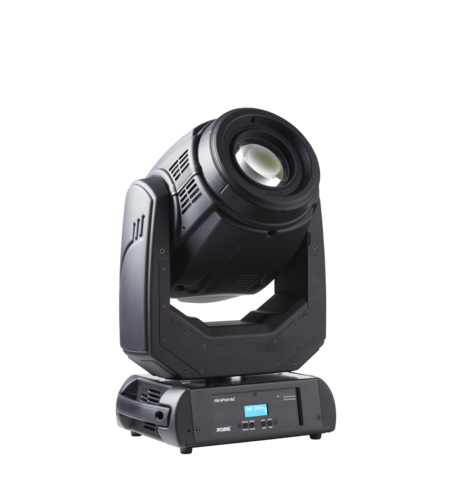 This included the just launched T1 Profile LED moving light. 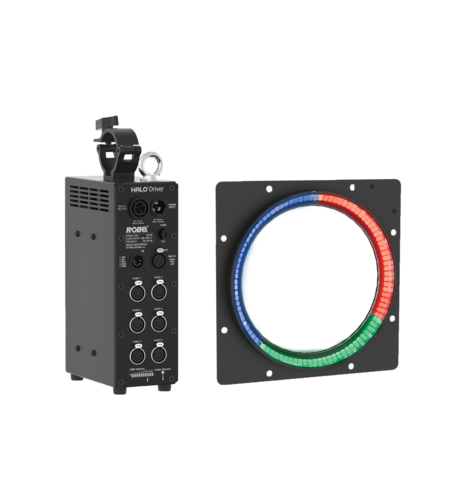 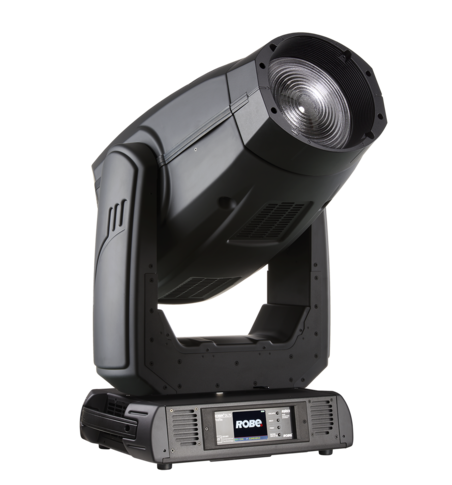 Over 200 new and current moving lights and LED fixtures - including the SuperSpikie and the MegaPointe, Spiider and Tarrantula LED wash beams, BMFLs and the RoboSpot remote follow spotting system running with MDC (multi device control) – were central to the show. 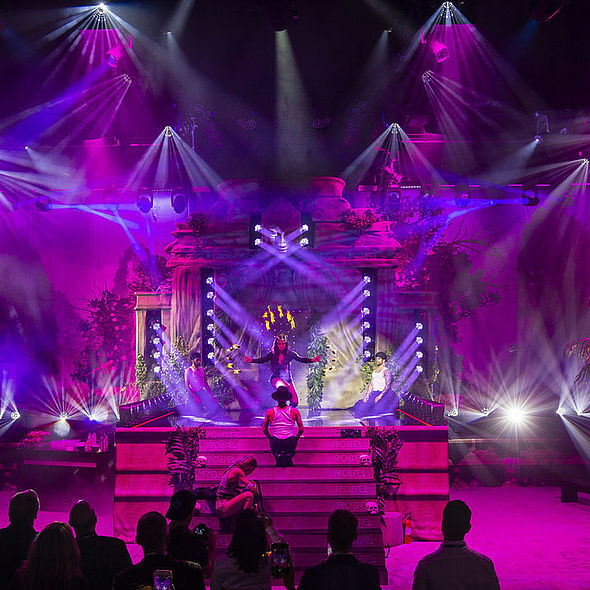 Robe’s new iParFect - the first in a series of upcoming IP rated luminaires – was utilized in two rain curtains that were integral to the fully immersive and highly detailed show environment. 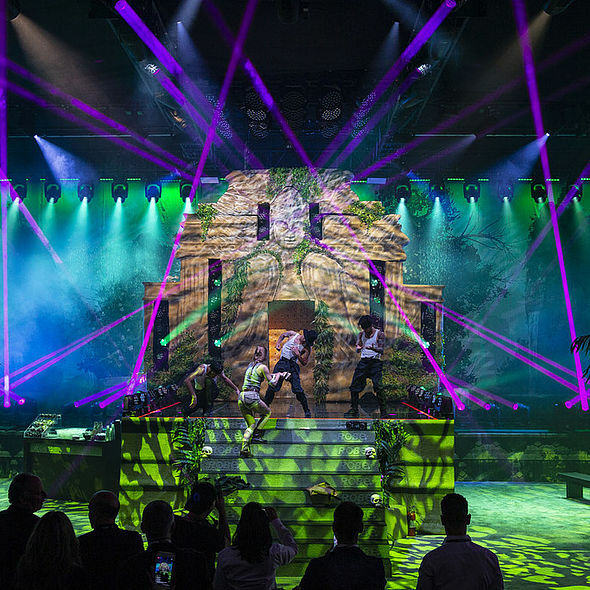 Massive anticipation preceded LDI as people wondered what Robe would produce, and once again the show drew hundreds of people to the booth - complete with elaborate set, props and scenic elements – to enjoy the hourly show. 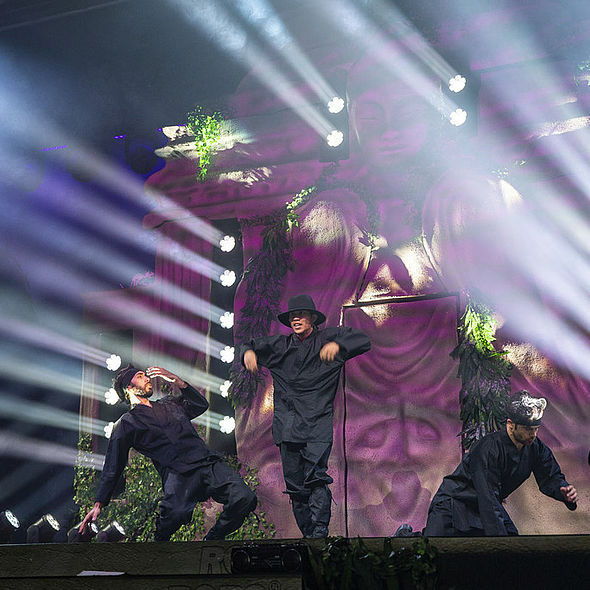 Five dancers thrilled audiences with their incredible athleticism, break-dancing and B-Boy skills in the all-action performance, also produced by Nathan, Andy and choreograhed by Jaye Marshall. 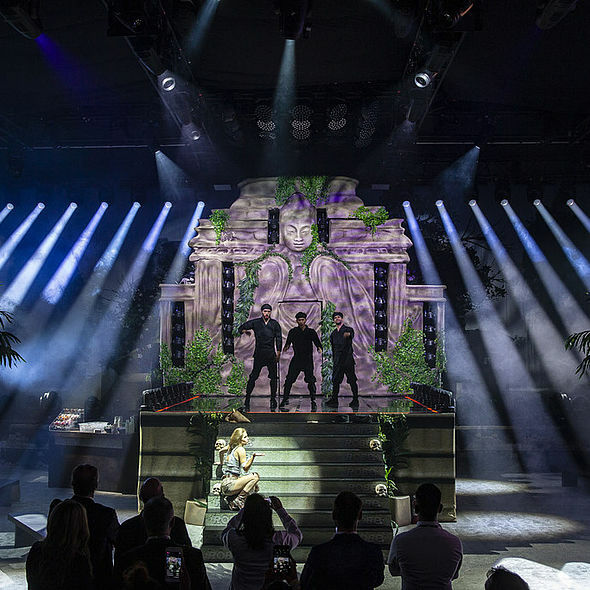 Simultaneously, Andy and Jaye rehearsed with the dancers, and collectively they developed their moves to suit the soundtrack and their specific dance and movement talents. 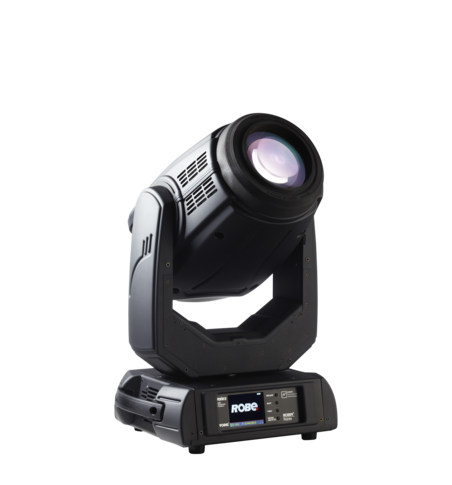 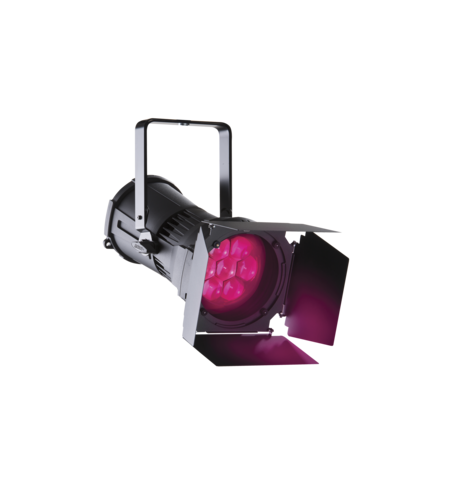 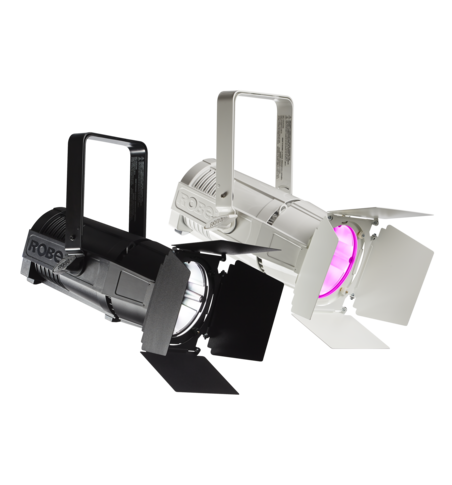 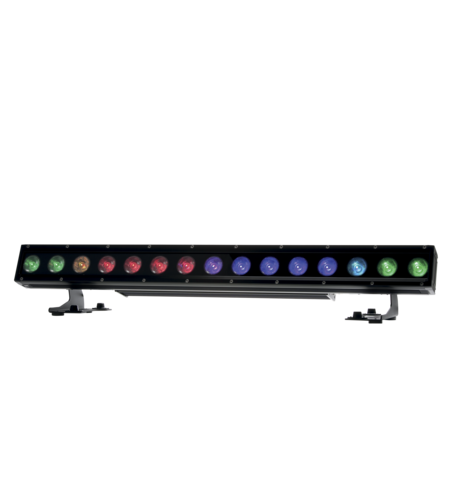 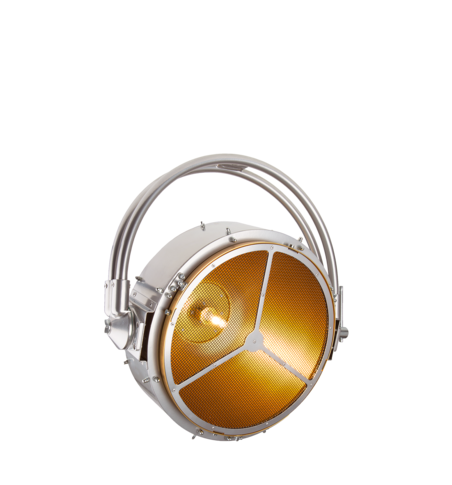 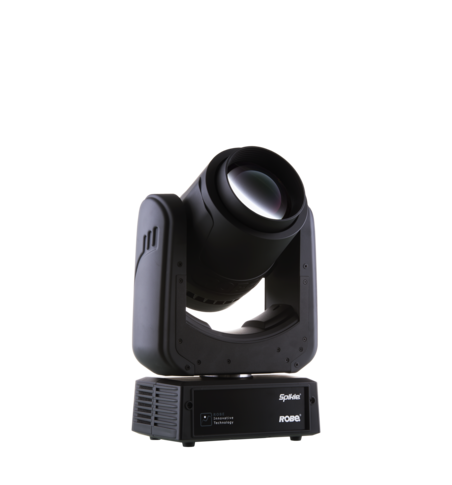 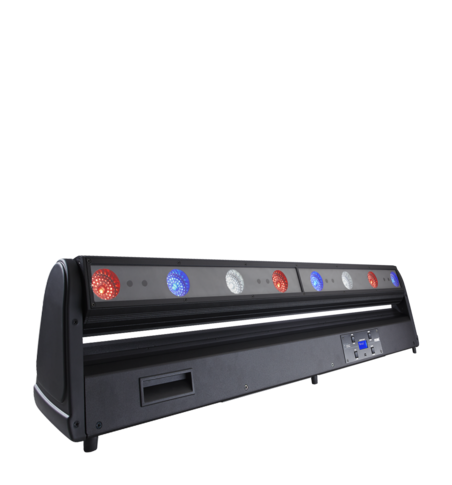 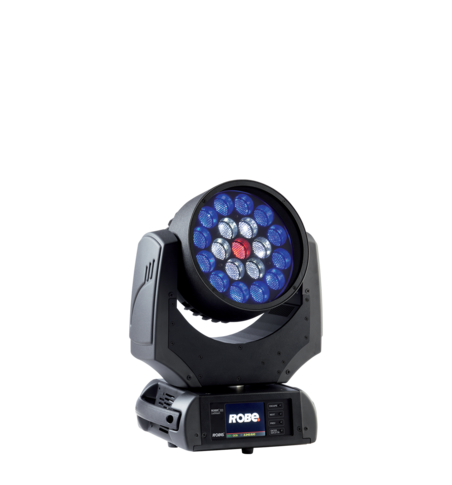 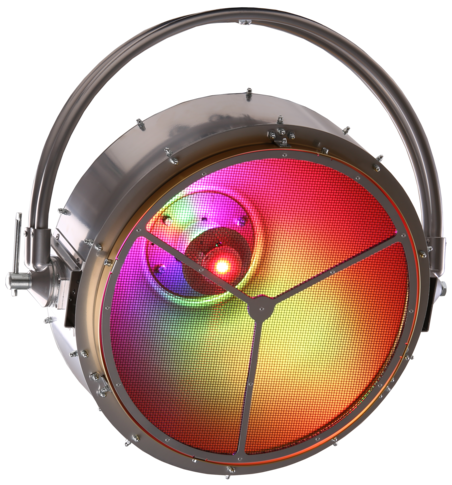 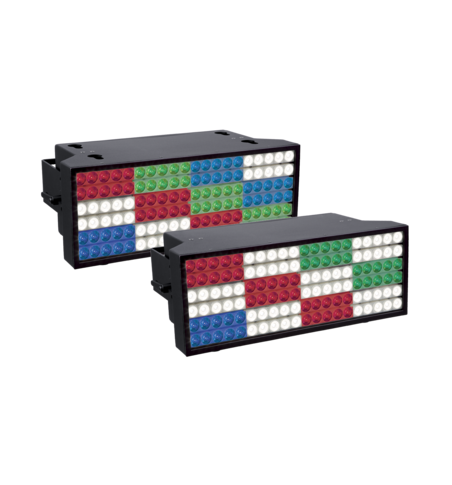 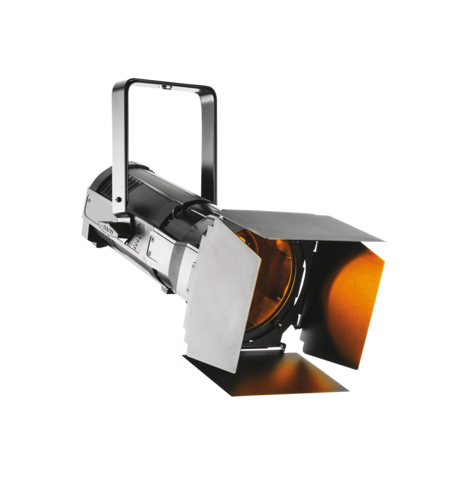 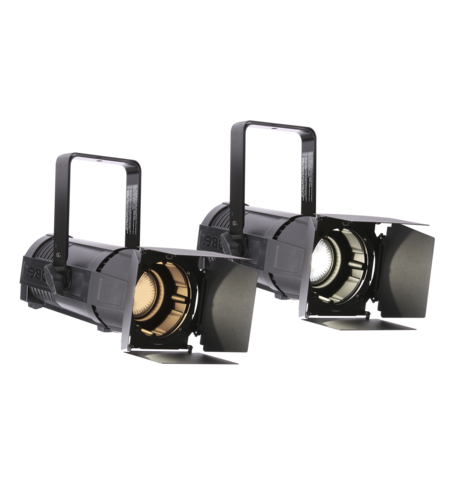 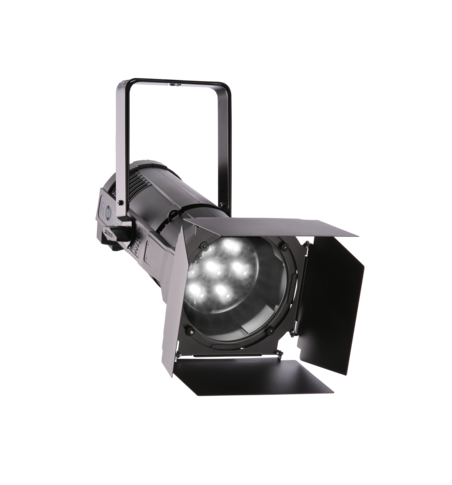 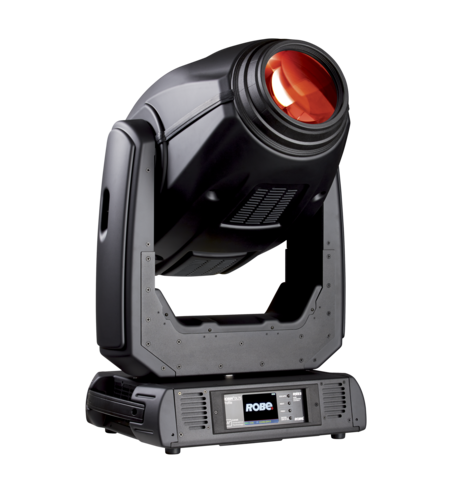 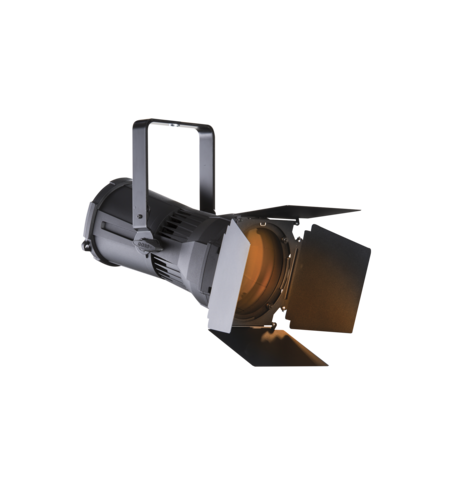 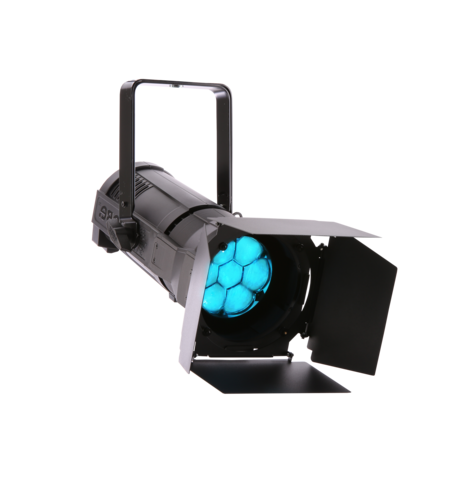 The new T1 Profile was the main feature light, so this was used for all the key lighting illustrating how its MSL™ (Multi-Spectral Light) LED lightsource combines brightness with smooth CMY color control and dimming to meet the challenges and demands of three very diverse disciplines – theatre, television and touring - all in one comprehensive fixture. 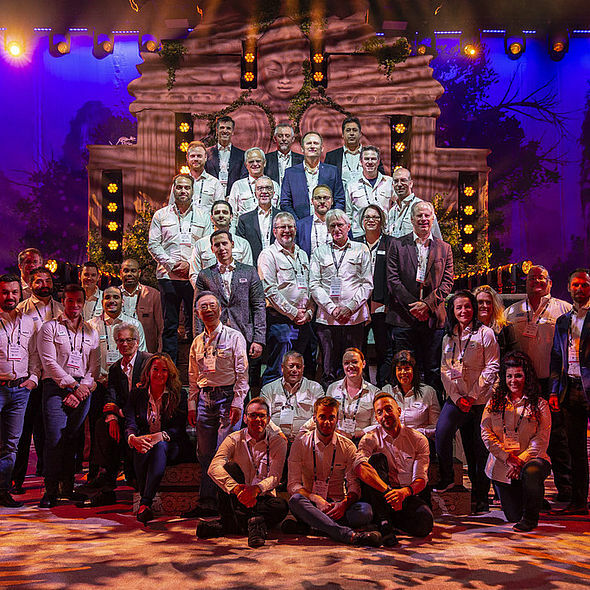 In addition to enjoying a fantastic and truly memorable show, Robe collected two Awards from leading entertainment technology publications! 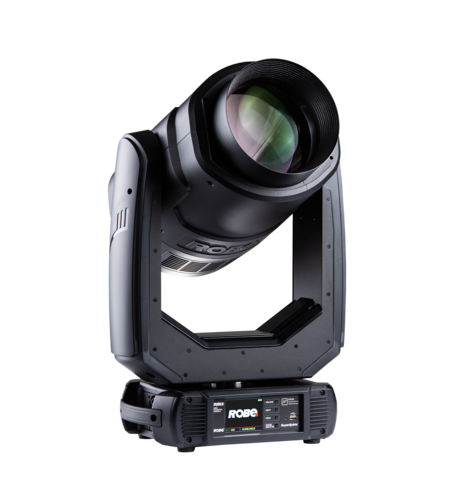 As the show opened, PLSN presented one of their Gold Star Awards for the RoboSpot as “Best Automated Follow Spot System”. 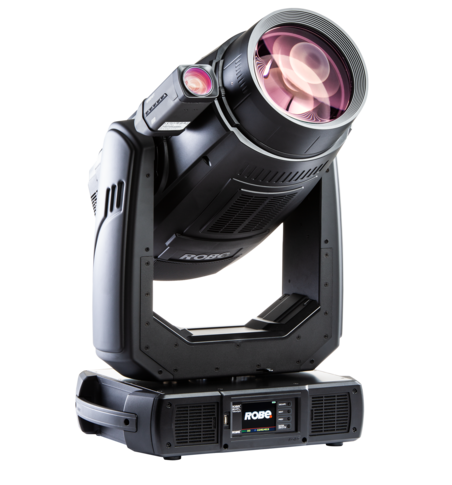 PLSN’s editor Nook Schoenfeld and a roundtable of writers, lighting designers, video directors and stage technicians all keep an eye on new and emerging technologies over the last 12 months … and chose what they believe are the ‘hot’ products. 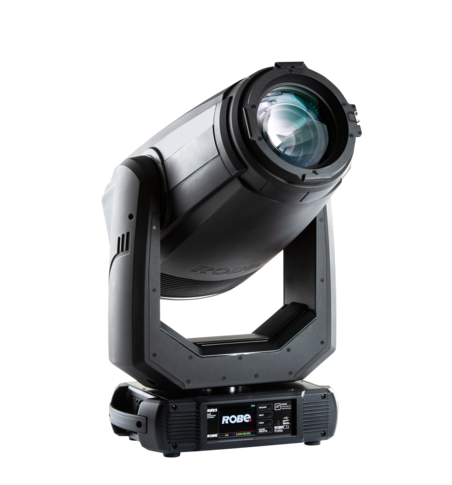 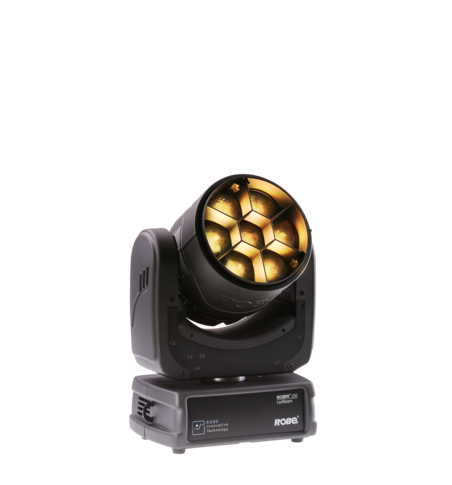 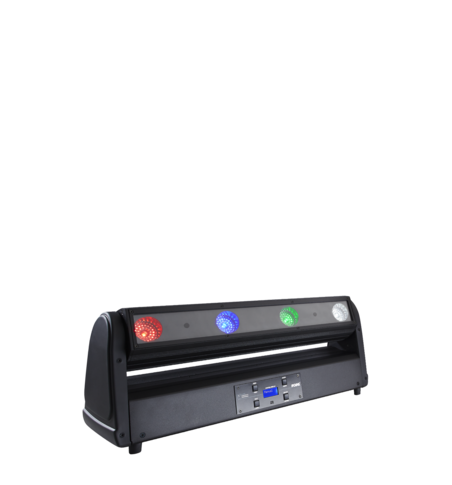 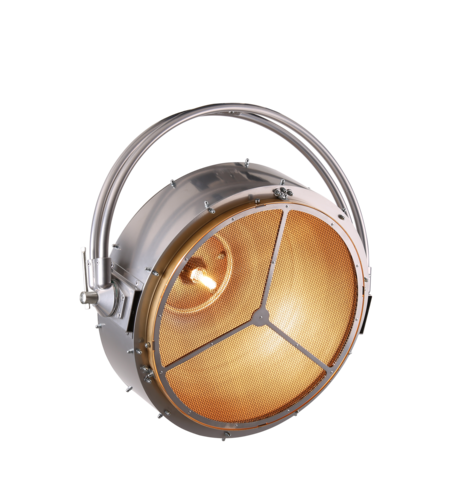 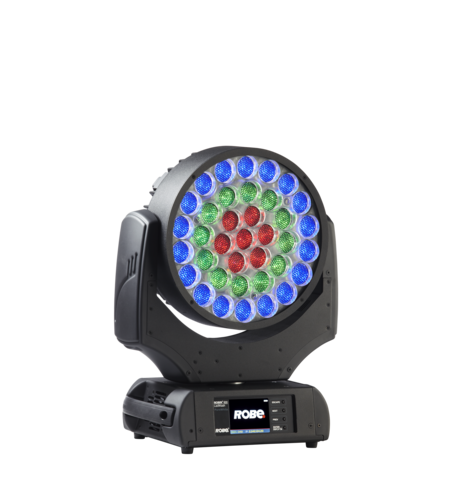 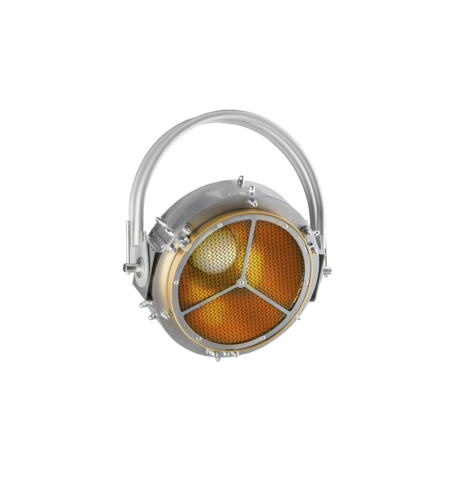 A couple of months earlier Live Design announced their 2017-18 Lighting Products of the Year, chosen by a panel of leading lighting and visual designers and programmers - for which Robe’s MegaPointe won the Luminaire (discharge source) category. 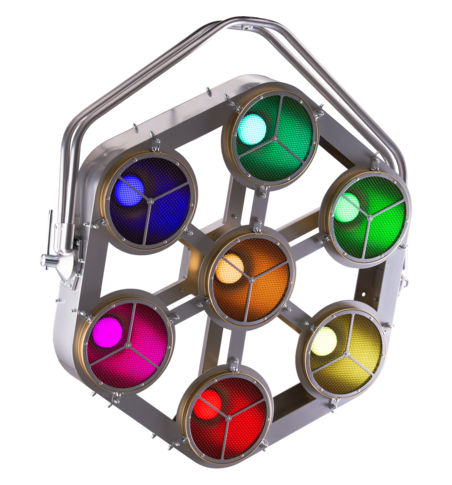 The actual award was collected during the expo.